On September 29, 2018 we will once again be sponsoring and part of the biggest PARKLUXE event of the year. 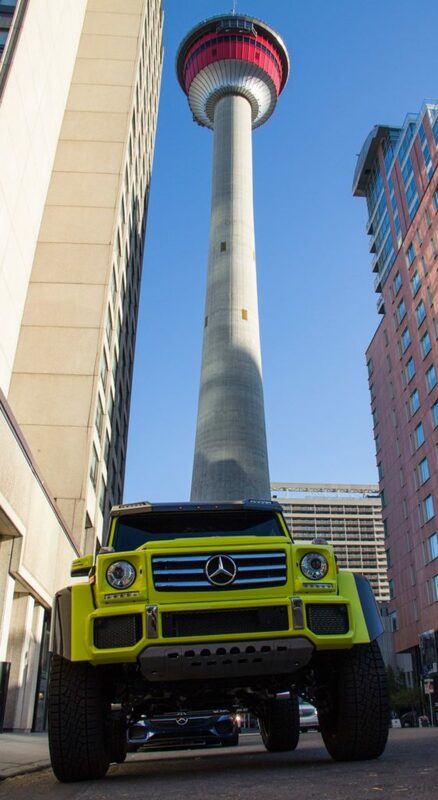 This year it will be hosted at Brookfield Place. For tickets and information, please go to the Park Website. Make sure you enter our contest. 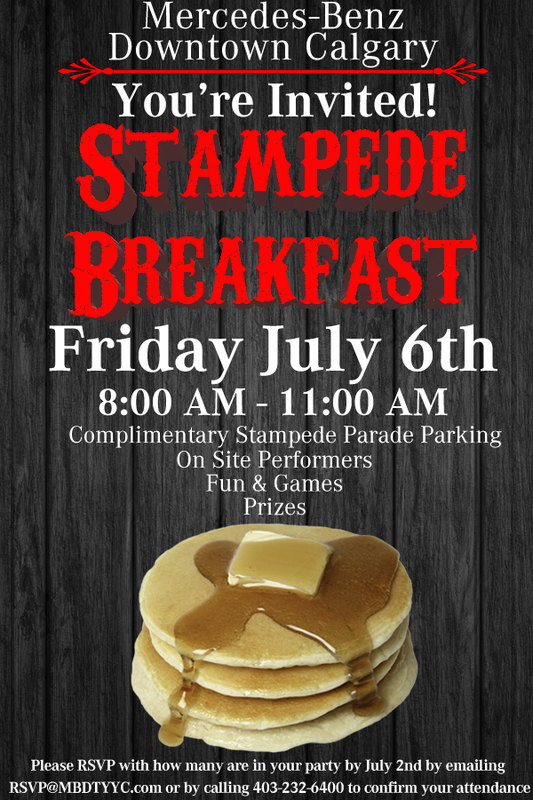 On July 6th from 8AM – 11AM, we will once again be hosting our Annual Calgary Stampede Breakfast on site at our Sales Location – 909 15th Street SW, beside the Greyhound Bus Depot. As always, we will have an amazing breakfast that will include the usual assortment of family favorites in the traditional manner, but also some Gluten and Dairy free variations on the classics. Fun and Games for the kids, random prizes and gifts, SIRIUS XM Radio and this year, we will also be having a fashion experience. 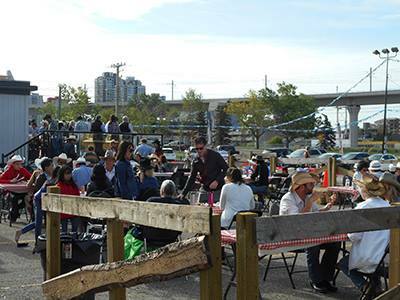 Walk, Run, Bus, Drive and Park… eat and then head out for the day or leave your car for a bit and walk over and watch the Calgary Stampede Parade. 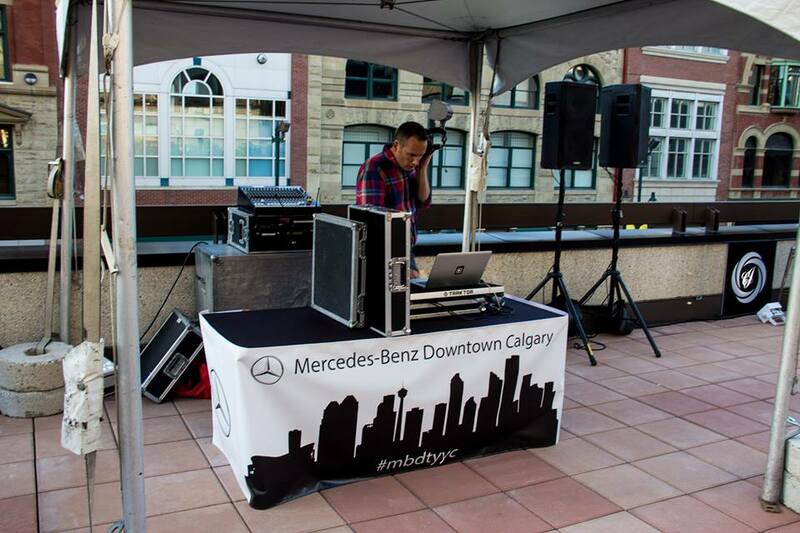 Please RSVP to rsvp@mbdtyyc.com or call 403.232.6400 and let us know how many are in your party. We look forward to seeing you. 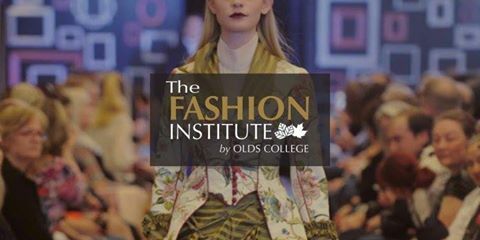 On April 29th, we will once again be hosting the Spring Fashion show from The Fashion Institute by Olds College. 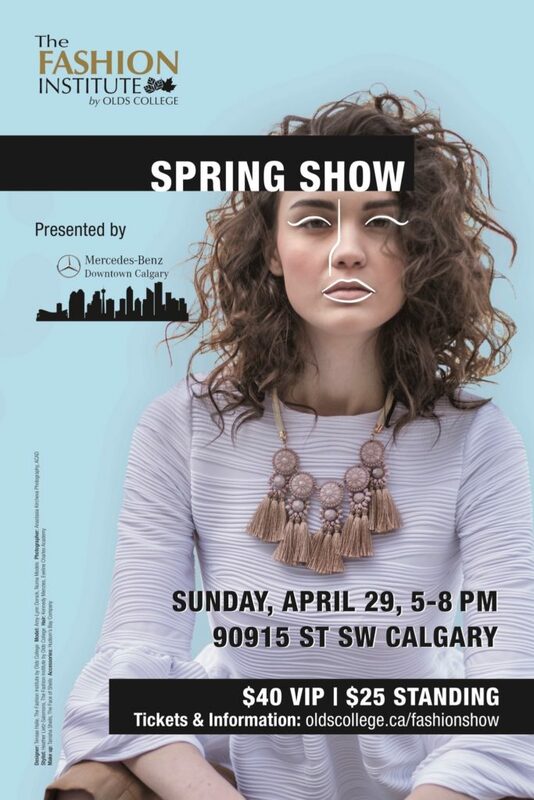 This is an amazing event and we are looking forward to the Annual Spring Fashion Show. It will be held in our showroom, so tickets are limited and on sale from between $25 and $40. The doors open at 5:00 pm and the show will start at 6:00 pm. Please note, NUMBERED SEATING is in effect, so if your party would lie to sit together, please purchase the tickets together. Also check out their Twitter @oldsfashion, Instagram @fashioninstituteyyc and Facebook https:www.facebook.com/groups/262701710419701/ pages. 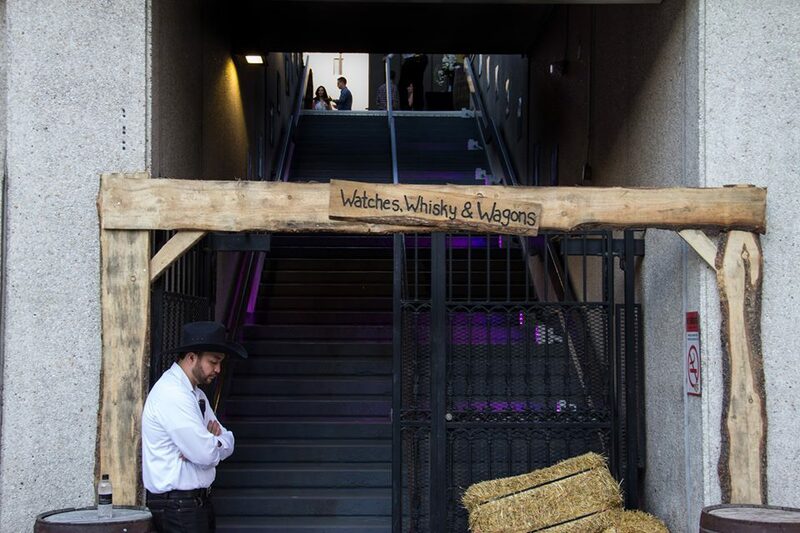 On July 13th, Calgary Jewelery hosted a Stampede charity event – Watches, Whiskey and Wagons 2017 event at the Calgary Marriot Downtown hotel. We were proud to sponsor this even along with Oris, Whisky Wiseman and National Bank. Please check out all the great photos and you can see more on our facebook page as well. 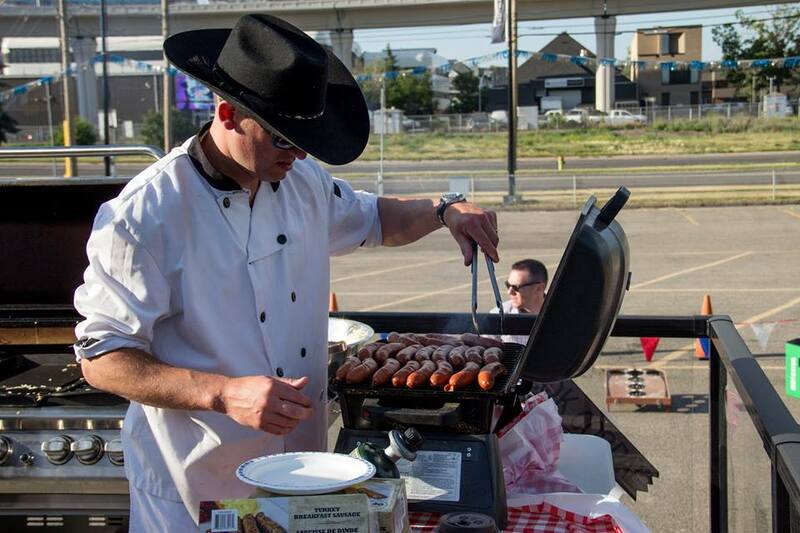 Our 4th Annual MBDTYYC Stampede Breakfast was a great success. Please check out all the great photos and you can see more on our facebook page as well. We had a visit from some of the best children’s performers’s Calgary has to offer. 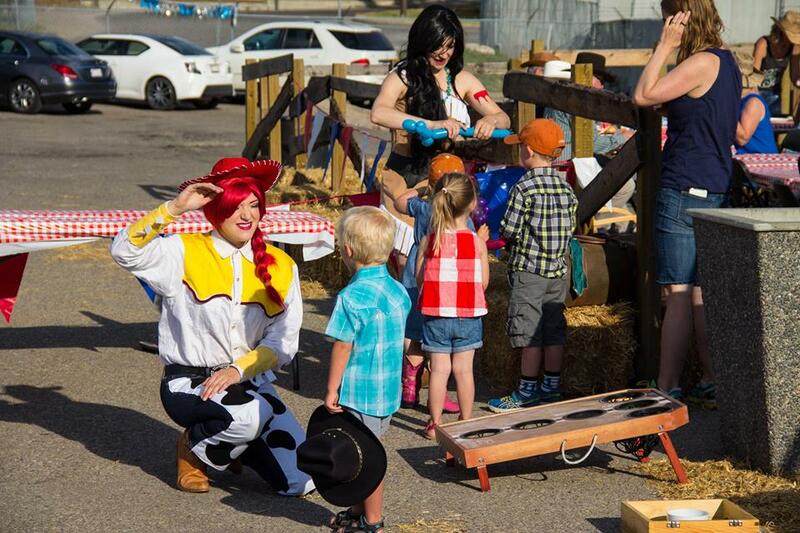 They were amazing with the kids, greeting, making balloon animals and so much more. 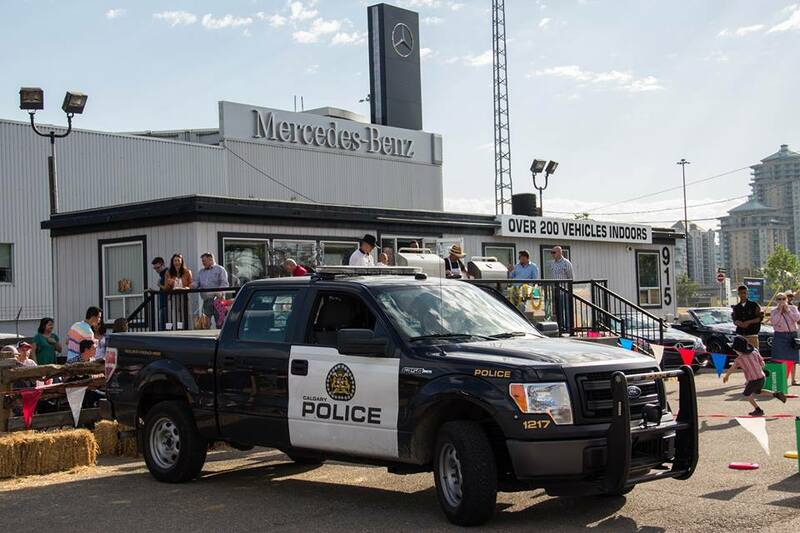 We even had a surprise visit from the Calgary’s finest Police services. Not only did they say hi, but they spend time with both kids and adults, showing off their amazing vehicle and talking about what they do for us every day. 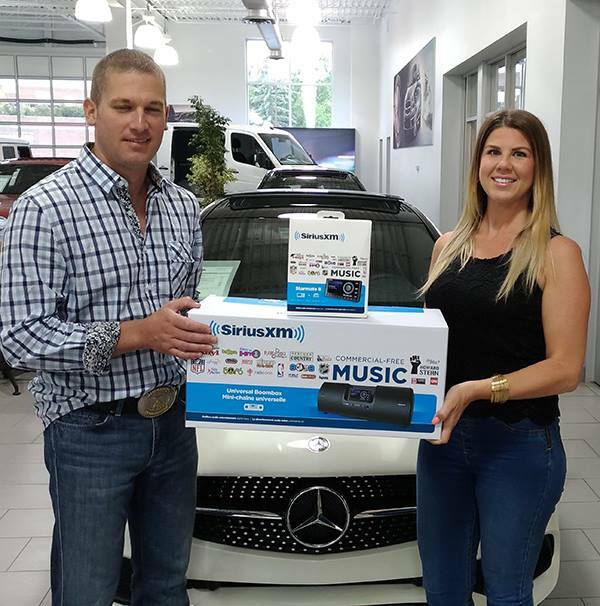 This years’ SiriusXM Radio prize bundle winner – Lindsey, not only won the SiriusXM Boom box, Car player and 1 year VIP subscription, but while she was at the dealership picking up her prize, she also went on a scavenger hunt and found our weekly prize of a VIP pass for 2 to this years’ Calgary Stampede. YAHOO! 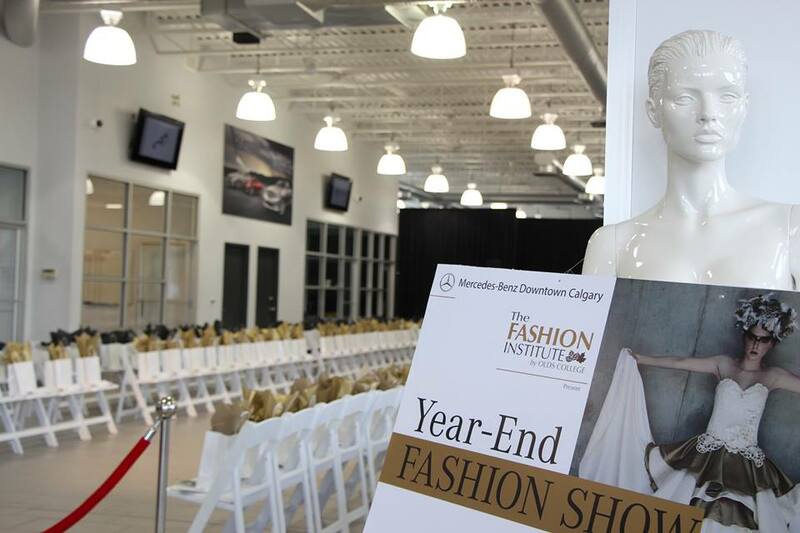 The Fashion Institute, by Olds College, in partnership with Mercedes-Benz Downtown Calgary is excited to present our annual spring fashion show. We had an amazing night and can’t wait to host this event again next year. Oh, we are far from done… we have more food and prizes. 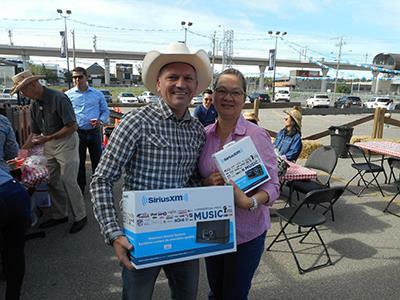 Check out another SiriusXM Radio prize winner – Cynthia Chortier with our SiriusXM radio friend Scott Osinchuk. Congrats Cynthia. I KNOW you are having fun! 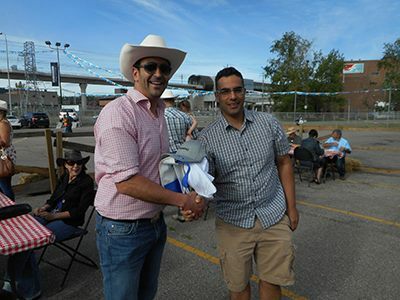 Here’s another happy breakfast guest and… prize winner – Jos Bhattal, pictured with… yes you guessed it… Mazen! Hope you had a great breakfast and congrats on winning more SiriusXM Radio prizes! Just in case you thought it was only about breakfast, we have our great friends from SiriusXM Radio led by Scott Osinchuk on hand blasting out music, telling everyone about SiriusXM AND… Giving away AMAZING prizes. Here’s Scott picture with one of our grand prize winners Faizan and our own GSM Mazen! 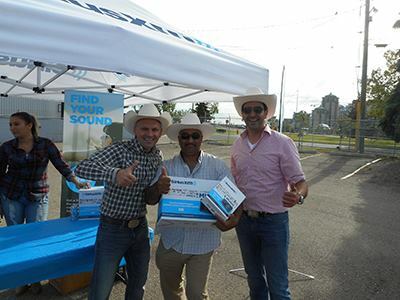 Congrats Faizan on winning a SiriusXM Boom Box!